Take your 2 hour HIV/AIDS renewal course online. 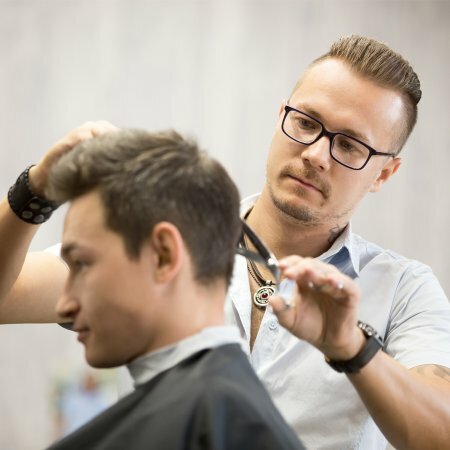 This class, approved by the Barbers' Board, is required to renew your barber's license. 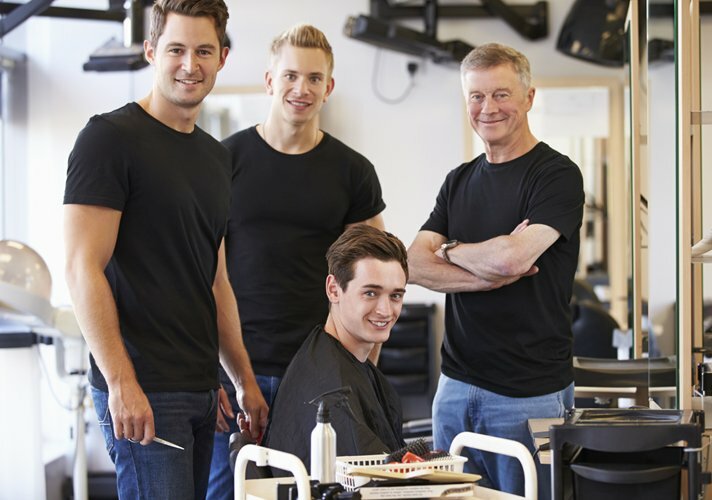 Take your 2 hour initial HIV/AIDS course online. 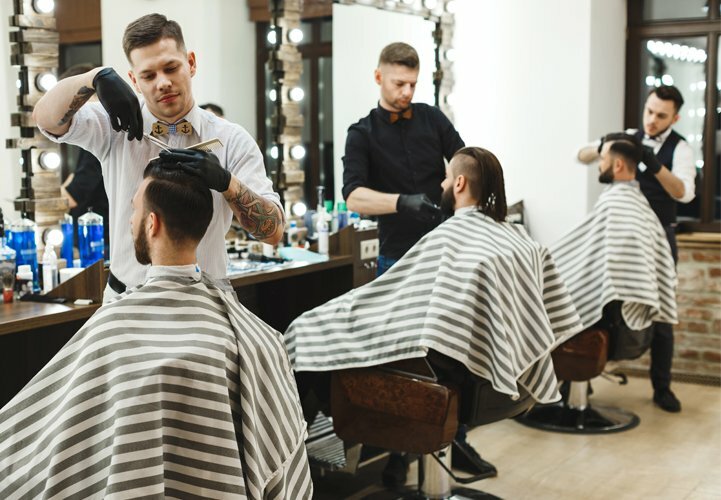 Barbers' Board approved for initial licensure, license by endorsement, license by exam, or reinstating a null and void license. Approved by the Florida Barbers' Board. 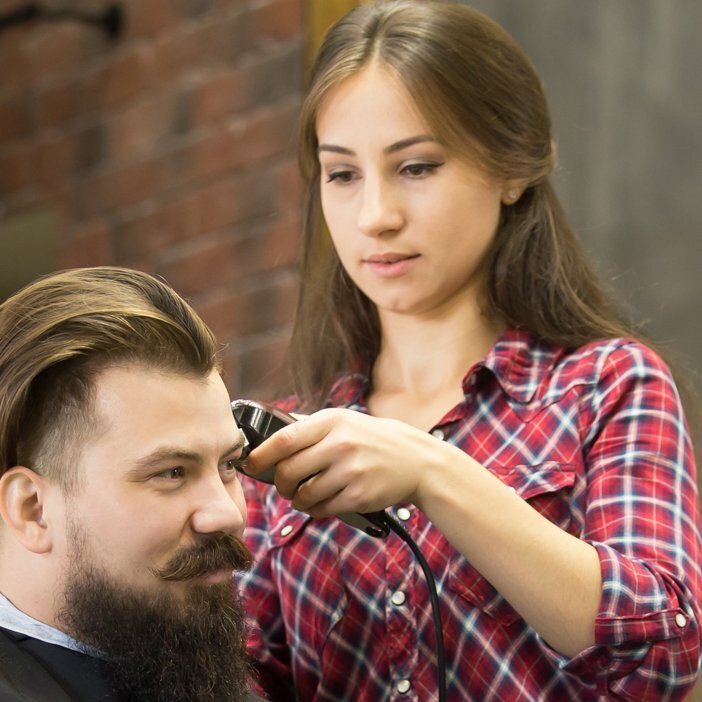 Your class completion is automatically reported online to the Barbers' Board. Start today. Take the test today. Finish today. Complete the class from the comfort of your home. Download the complete course to your computer. No fail policy: unlimited attempts to pass the completion test.